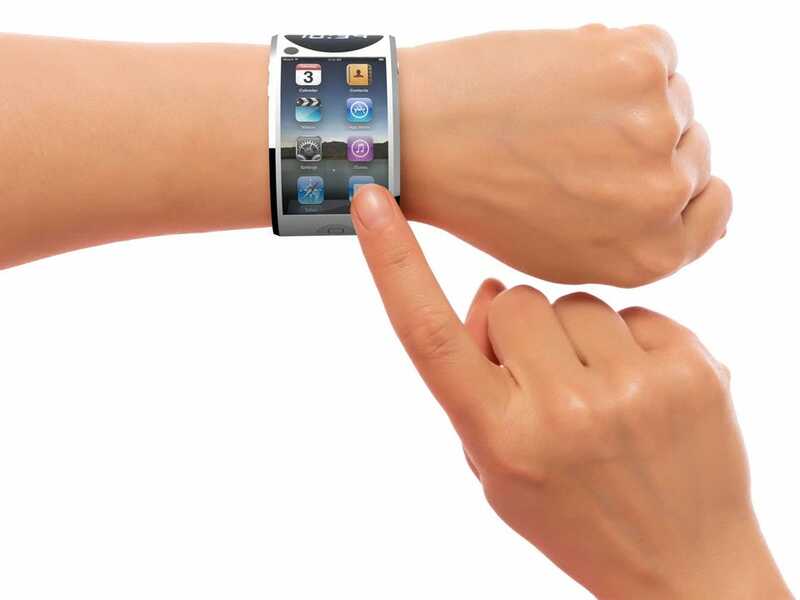 Apple’s iWatch smartwatch has been in rumors for a quite long time now, some reports suggest that the iWatch is surely in existence. Apple is reportedly said to be testing all kinds of battery technology for its iWatch which is facing battery life issues. The report talks about a number of charging methods Apple has been trying. The first being magnetic induction which we have been used to by now with Nokia using the tech in a number of smartphones. In this tech, the device can be placed on a charging ‘plate’ and the plate will charge the device by producing a magnetic field using current. Another charging method Apple is said to be testing is some solar technology which is applied by embedding a solar cell layer on the display of the device. This would let the device to be charged in the daylight through the display. We recently came across a report suggesting that the iPhone 6 will have a Sapphire glass display with a solar cell embedded so Apple might be planning to use the tech in iWatch as well. Apple is also testing a battery technology which can be charged by movements. Apple filed a patent in 2009 for a device that could be charged by movements but we are not quite sure if this technology will be user friendly. So, you must be thinking why is Apple pondering over all these charging methods. Well, that is to overcome the iWatch limitations in battery. The iWatch is said to be focused on health and fitness tracking and the recent iOS 8 rumor also suggested that the latest iOS version will bring some health and fitness apps. All in all, the reports indirectly confirm the existence of an iWatch. Although the iWatch rumors have been there for a long time, we understand that there is no smoke without some fire.